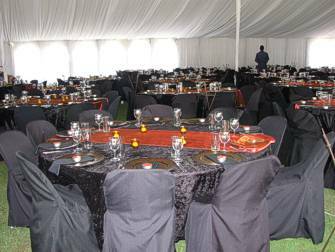 A picturesque marquee lawn is available for big functions. The lawn is 35 m wide and 70 m long. This area is suited to functions such as concerts, meetings, weddings, birthday parties, etc. 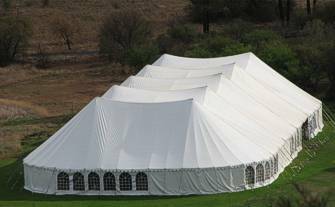 We do not supply marquee tents but may be able to advise on a number of companies that do. Please note that excessively loud music is not permitted in this area. Email Angeline Mohai or Masentle Monchusi. Response is during normal office hours only.